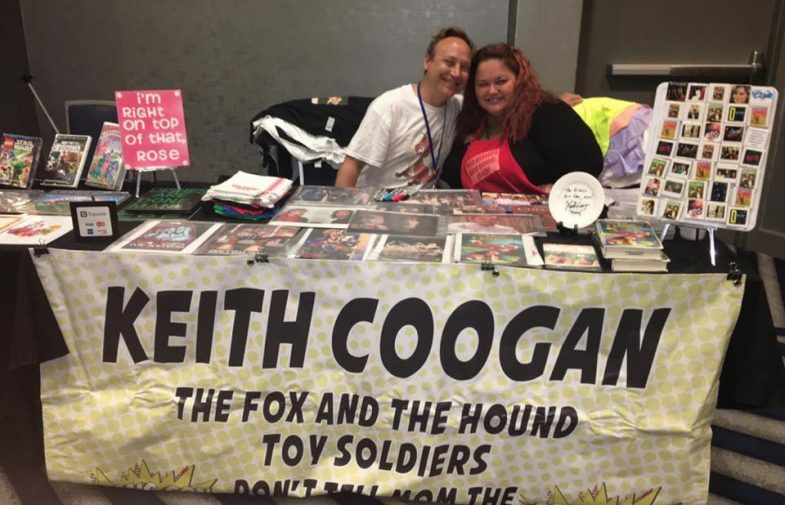 If you ever want to meet a celebrity who genuinely enjoys chatting with fans, then you need to meet Keith Coogan. 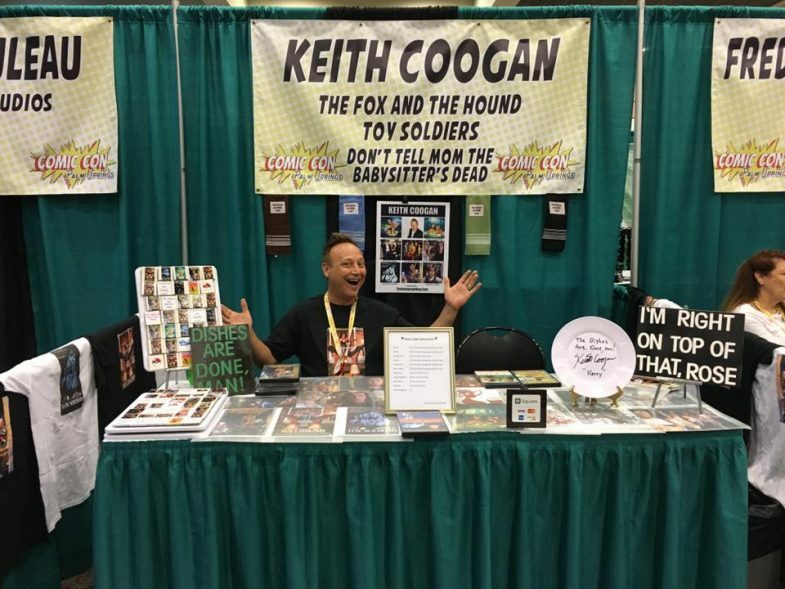 As if he needs an introduction, but for kicks, Keith has appeared in many TV Series over the decades, hundreds of commercials, and has starred in the classic 80s movies ADVENTURES IN BABYSITTING, DON’T TELL MOM THE BABYSITTERS DEAD, TOY SOLDIERS, BOOK OF LOVE, and he was the voice of Young Tod in Disney’s THE FOX AND THE HOUND. Keith was nominated many times at the Young Artist Awards and won Best Young Actor, Guest on a Series for his role in KNIGHT RIDER. His acting talents over the years is greatly appreciated, but what fans love the most about Keith is that he’s always eager to chat with fans at events or if you bump into him at Disneyland. He travels to many conventions and events throughout the year, mainly so he can have face to face conversations with fans. He loved the days when fans sent handwritten letters and he would respond by sending back an autographed postcard to show his appreciation. Those days are non-existent with everything being instant through social media. Of course it’s a great way for Keith to keep in touch and reach out to many fans, but it does lack the personal connection with fans that he prefers. In a society obsessed with fame, validation, and social media, one small-town narcissist pulls out all the stops in his pursuit of absolute stardom. 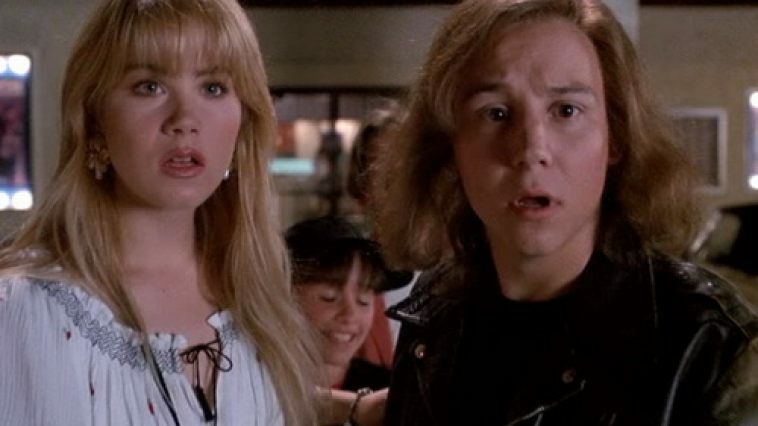 This is a film portraying the lives of the infamous Corey’s from 80’s films. Depicting their childhood and troubled adulthood. So, if you have the opportunity to meet the Coogan’s, you must take advantage of it. The best way to find out when they will be in your area is by following them on their social sites, especially Twitter, and when you’re at their booth, get yourself a “THE DISHES ARE DONE MAN!,” apron.